Competition closed - our lucky winner is Nicole Mullen! Email us on [email protected] with your details and we'll arrange your prize! Recently we chatted with Grace Interiors about the key things to know if when choosing blinds, but they're big on all things related to window dressings. 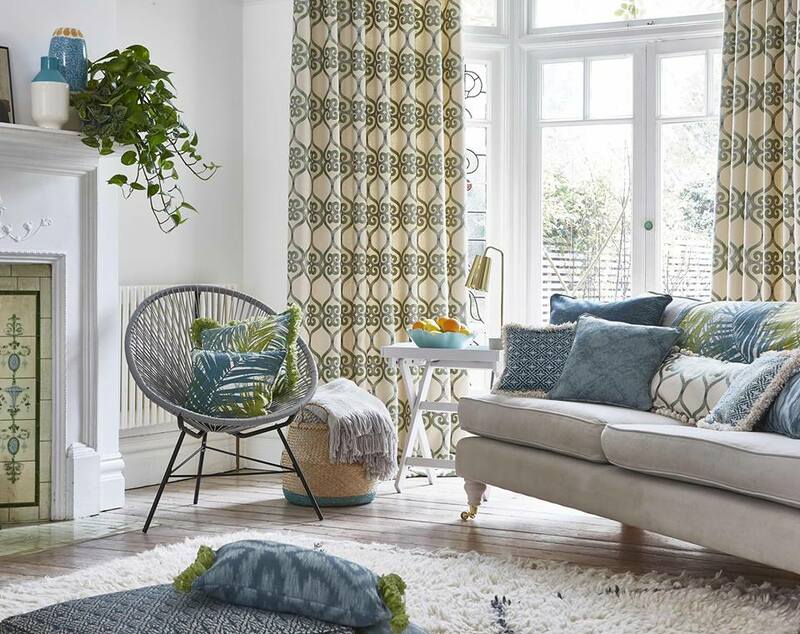 Our friends there have given us a €500 voucher to give away to one lucky reader to put towards tailor-made curtains, one of their areas of expertise. 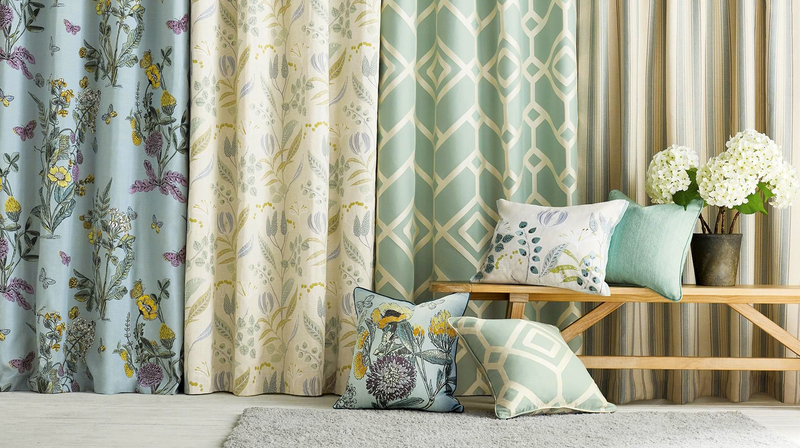 Grace Interiors is a family-run business with over 20 years' experience in dressing windows, so you could say they know a thing or two about making bespoke curtains. 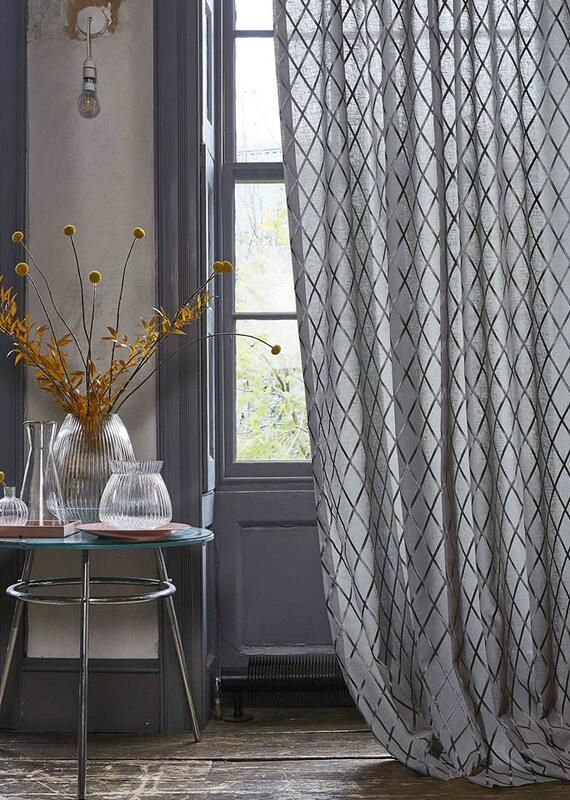 All of their tailor-made curtains are made-to-measure and are beautifully hand-finished. Created to transform your house into a home, you can choose between eyelets, pencil pleat, pinch pleat, duo pleat, goblet, tempo wave and tab top, depending on the look you love more. 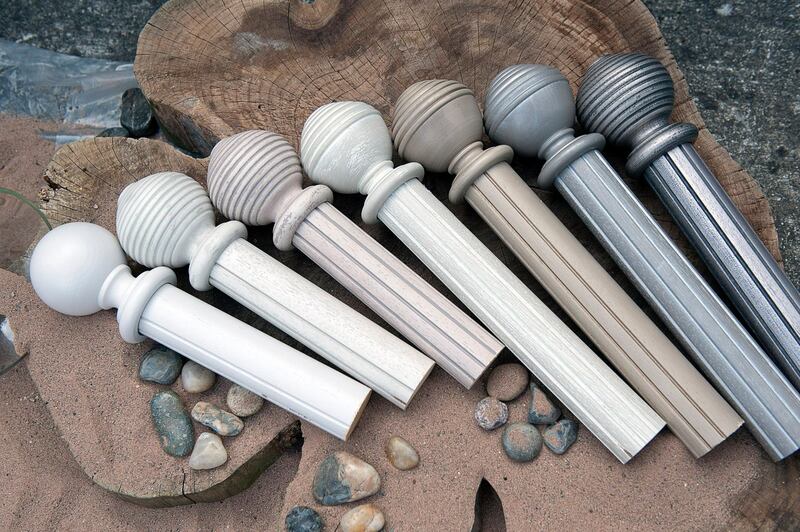 They also offer a wonderful selection of curtain poles that come in classic and modern creative colours that will add luxury to any room. Their big focuses are offering excellent service, amazing quality, and fair prices, and to tie in with that, they offer a free callout service in the Leinster region, where they'll call out to your home with a variety of sample books to choose from, and their expert team will offer advice based on your window type and the rooms you're looking at, with no obligation to purchase.  And if you're moving into a new home, or doing up many rooms in your home, Grace Interiors also offers to complete your order in parts based on your suitability and timeline.